Reliable, Super Heating Fuel Delivery PLUS Maryland Oil and Propane at Discount Prices That Can’t Be Beat! If we’re not your fuel supplier, you’re paying too much, period. 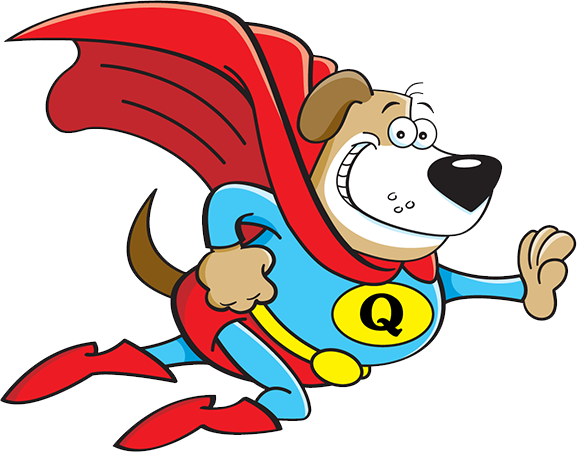 Q-Dog is your local, dependable heating oil and propane delivery company. With our own on-site storage facility, we can handle even the largest fuel deliveries. Our service area includes Calvert, Charles, St. Mary’s, Anne Arundel, and Prince George’s counties in Maryland. Our drivers are trained to deliver your fuel safely and professionally, and we take pride in our record of on-time fuel deliveries. Because our primary focus is on fuel oil and propane delivery, our overhead is lower and so are our prices. At the same time, you can always depend on Q-Dog employees to treat you with the utmost professionalism. Great people. We provide prompt, reliable service and competitive pricing—all delivered by friendly, courteous and knowledgeable personnel. Deliveries you can depend on. Our fleet of well-maintained trucks and experienced, professional drivers ensure that you’ll get your fuel when you need it, each and every time. The Best Value. With our low overhead, you’ll always receive a lower price. Proudly local. Our employees live in the towns we serve, and we take pride in being active in our community. My service with Q-Dog was excellent. Both the telephone inquiry and the delivery was very professional and friendly. Thanks. Their customer service is phenomenal. They were right on time with my delivery. We're very happy we found Q-dog. Great price and great service. We're looking forward to them being our oil supplier for a very long time. I can't say enough good about Q-Dog. They are personable and treat me like a person, not a number. The big company I used before did not. Delivered when they said that they would . Very professional . Great job !! and start saving $ today?